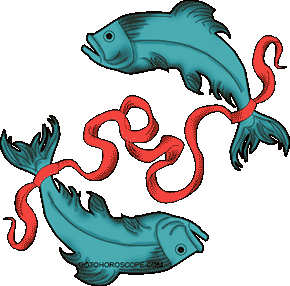 Pisces The sign of the Zodiac. Full Description.  THE Zodiacal Sign of Pisces commences on February 20th, but for seven days, it does not come into its full power until about February 27th.  From this date onwards it is in full strength until March 20th, and it is then for seven days gradually losing its strength on account of becoming overlapped by the "cusp" of the incoming sign Aries.  This gentle sign cannot hurt you directly, it is their weaknesses that can scramble your brains. The majority of Pisces people are kind and gullible.  The young Pisces are adventurous, ambitious, impulsive, enthusiastic and full of energy.  The Pisces are pioneers both in thought and action, very open to new ideas and are a lover of freedom. These people possess a curiously natural understanding of the world, which they do not obtain from books or study. They easily acquire, or rather absorb, knowledge, especially of the history of countries, travel, research, and like subjects. Although by nature they are generous, they also find themselves over-anxious about money matters and are inclined to worry about what their future position in life may be. This state of mind is largely due to their dislike and dread of being dependent on others more than from any love of money. 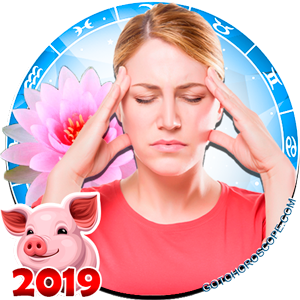 They can easily be irritated by slowness or moderation in their companions and, though themselves sensitive, ride roughshod over the sensitivities of others. These qualities make them, however, very misunderstood, and they are often considered versed in money matters when in reality they are not. People born in this period often go back on their promises, especially on questions of money. 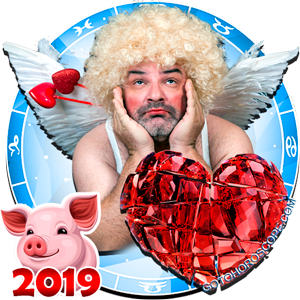 They promise to give, on the impulse of the moment, but if they have time for reflection then the tear of future poverty forces them, as rule, to break their promise or give perhaps, only one half of what they had stipulated. From that point of view, people born in this period should try to exercise an iron self-control, to discipline the qualities and tendencies of their character to the advantage, not the detriment, of the society in which they move. They are inclined to brood and become melancholy or to imagine all the world is against them and that they are being made martyrs of. Depression gets to them. Because they see life as a mystical whole, they take it as a sign that they're bad people when things go wrong. 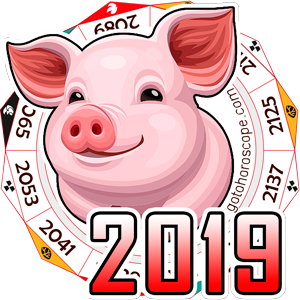 No other zodiac sign plans the evening on the basis of a reading from a fortune cookie. Many artists, musicians, and literary people are born in this period, but they must receive great encouragement ever to make the best of themselves. 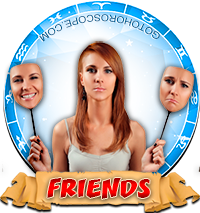 These people are very devoted to their friends or to any cause they take up, provided they feel they are trusted or looked up to. 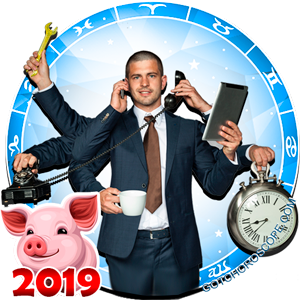 They are generally successful in all positions of responsibility, but at the same time, they are not inclined to push themselves forward, and usually, wait to be asked before giving their opinions. The strongest and weakest characters are found in this sign. Some are inclined to gratify their innate sense of luxury and self-indulgence and, if this side of the nature is the one that controls, they are likely to be too easy-going, to be too receptive to their surroundings, to become influenced by false friends, to give way to fraudulent schemes and in some cases are inclined to become addicted to drugs or drink. If, however, persons born in this part of the year find some purpose worth living for, they rise to the occasion as no others can. These are the people that one meets sometimes in Life who surprise their friends by their sudden change of character. Pisceans are shy. 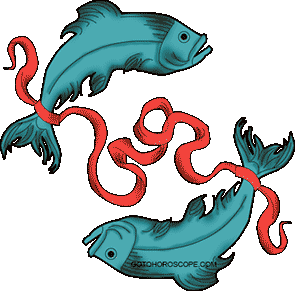 Other people think they are mysterious, or just confused, but a Pisces can sort out other people's troubles.  All people who were born in this sign are highly emotional. If they belong to the weak side of it, they are easily influenced by the people with whom they are thrown into contact, but if they belong to the stronger side, their emotional nature can lift them up to any height. In business matters, they are really good in dealing with shipping and trade with foreign countries. Sea captains, sailors of all kinds, also travelers, are often born under this sign. Such people have a curiously mystical side to their nature as well as the practical.  They are often classed as superstitious, the occult in all its forms is appealing to them in one way or another. They love to search out or investigate the unknown, the philosophical, or the mysterious. 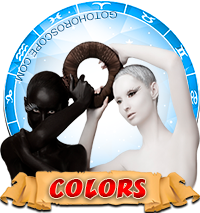 If people born in this sign overcame their sensitiveness and developed their will-power, there is no position in life they could not attain. It is important to remember that there is still a bit of the devil in them, which means that at times they would attain their goals more easily by gently giving in without resistance to the demands of a given social situation, rather than getting their ambitious entangled in something larger and more powerful than they are. They will lie to save your feelings, or just to stake out a little privacy for themselves. They don't like to be alone too much, just a little, to get the peace back. They can get addicted to booze, pills, or crackerjacks, so they really have to watch it. Their personality is a combination of all the zodiac signs. 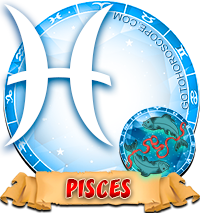 Pisces may be a musically or artistically gifted person, and creativeness is inherent in them. They are a great empathizer, always knowing how someone else is feeling. That makes a good counselor and a sensitive lover. Occasionally they enjoy solitude and like to get away from everyone and stay alone in order to regain their senses. 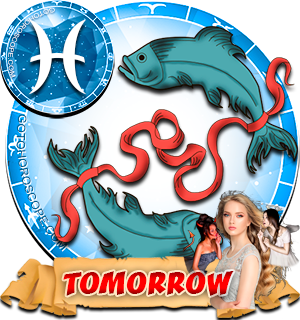 Pisces find their most lasting friendships with people born in their own period or between Jane 21 and July 20. 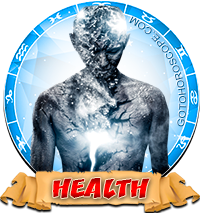 As regards health, people born in this period are mostly inclined to suffer from nerves, insomnia, despondency and poor circulation, anemia. They often have intestinal trouble. They should, if possible, live in bright, sunny, dry climates, and take a great amount of fresh air and exercise. They like extremes. Physical, emotional and mental, and benefit profoundly by experiencing them; but if their extremism goes too far beyond social acceptability, then they should expect to be extremely lonely. The colors most suitable to such people are all shades of mauve, violet, and purple. 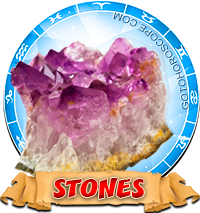 The birth stones for this period are agates, sapphires, amethysts, and emeralds. I was born in March 3RD and everything i red about Pisces happens in my life. I thank God am a Pisces.The people of good hear. Hey, I'm also a pisces. I have a question to ask, have u tried imagining things with happy endings? Because me I felt weird about myself imagining things and also feeling sad without a reason. sorry, don't hv a quote 2 say. This does seems to be right on despite the grammatical errors that were in the article. Still not sure about the word dose in this article. Anyway, I felt like I was just reading all about myself. Born March 9, 1980. Not sure about the addictive to booz or pills part. I guess it really means that we fall into some type of addiction easily. I think mine is games, games on my cell phone currently, used to be Nintendo or Sega Genesis games decades ago. Any games really because of my competitive nature. I think the addiction is easily broken when we want to though, but then somehow we may fall back into it at a later date. This is all very interesting. What does everyone think about this in terms of what God wants for us. Do you think that this is all apart of his design. The Fallen Angels taught this to man many years ago. Seems that GOD didn't want us to know but it seems obvious why HE does not want us to know too much. If we come to know too much, we will feel like we don't need him. If we even come know so much that we can manipulate things such as time, space, and other things that should be reserved for the power of GOD, Man will stop acknowledging God and I believe at that point, we will be wiped out and he will start over again. 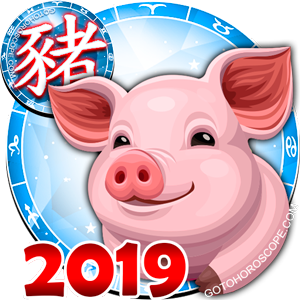 Anyway, back to my original point, I don't think that those who believe in the zodiac teachings are defying God in any way, its just a bit of other knowledge that we have about ourselves but I do not believe in using daily Horoscopes as a guide to how you should live your life. That's what the BIBLE is for. BIBLE standing for Basic Instructions Before Leaving Earth. Good Article. Someone needs to proofread and fix the grammatical errors though. [just=center][/just] I am a prices and everything is so true. When I read the part about how they can expect to he super lonely if they are to extreme and that made so much sense, thank you. Born 9 March 1974, oh its so true, I just feel one with the universe. I,m creative, love sport and music.. Emotional indeed and highy sensitive. Outgoing, watching nature, birds, waterfalls, streams, trees animals around me can bring peace and calmness. Communicate and accociate with others expecially strangers I love. Its like I know everything about everyone, easy to figure people out. Building things and love the finer and finishing in houses.  Oh its great to be pisces, feels i,m one with everything and everything with me. Oh yes we rock we are the best. but what's with the colors ? i love black. I'm that 27th day Pisces ShArk. There are a million types of fish...some are guppies like my mother. Sweet as crab meat. A lot is true, but I don't think the person who wrote this is a Pisces. Shy?! I'm reserved about giving my opinion but not shy, but back up when open my mouth. Sensitive?! Yes, because that's how I'm able to tell if others good or bad for my aura. I multi-task as if I have 10 brains. I draw, write poetry and scripts. I played 10 sports growing up: basketball, baseball, football, tennis, bowling, billiards, table tennis, soccer, track & field, volleyball and any other sport I felt like playing. Now it's golf and racquetball. I own a U.S. Patent; 20 years in tax. I have 15 years in accounting and now 10 years in IT. I invest in stocks, commodities without an broker. I sued a former employee and won without an attorney. I'm a romantic but can fight so watch it. Pisces are limitless. We can carry much on our shoulders and still accomplish our own goals.  Hey everyone, Piscean here born 4th of March. I have forever loved the beautiful moon and the dark of night that surrounds it. Seductive and refreshing. Just like Water, I am drawn to the moon. Like a comfort zone.  However just because I am open about my feelings of care and love, it doesn't mean a thing about a Piscean being weak as others say we are.  *We are the Water-Sign firstly the only element made of two. Without Air, Water does not exist. I'm cool with that, because it just means more traits for me.  Libra is the Air-sign who hold the scales so I don't mind listening to my sensitive side when it comes to unclouded judgement. *Being the Fish means we don't have to follow the crowd, we can swim against the tide and stand alone and be just as happy. Stay calm in deep dark depths and go dwell in extremely cold or boiling temperatures which almost all creatures can't survive. Yes we are cute but don't forget the flesh eaters. I enjoy being a pisces and these are just some of the reasons why. 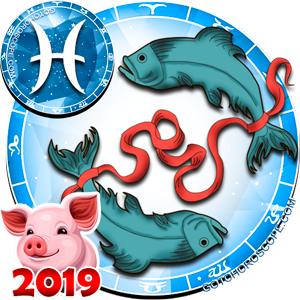 feb 28 leap year born at the peak of pisces power phaze. I can see into the future. know the meaning of the universe. Know there is a GOD because i have seen his angels. And this part (if their extremism goes too far beyond social acceptability, then they should expect to be extremely lonely.) I am extremely lonely. Lol wow I was born on the same day and I am very emotional and sensitive. I also can tell someone when they are feeling sad mad or overwhelmed. I was born on March 15 and I'm musically inclined and sensitive and emotional. I've just fond out about all of this and I'm so indescribably happy. All you said is true, especially of having all other sings within us. That was sick.... Everything is so true. Born on the 4rth.